One of the downsides of running an industrial business is having to deal with the cleanup. 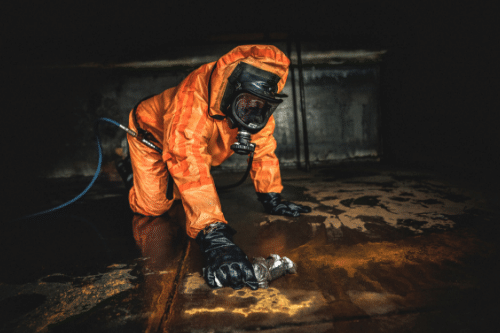 Whether it’s hazardous waste or general debris, industrial cleaning is not a task to be taken on lightly. After all, it’s not simply a case of collecting the waste and disposing of it wherever you deem suitable. 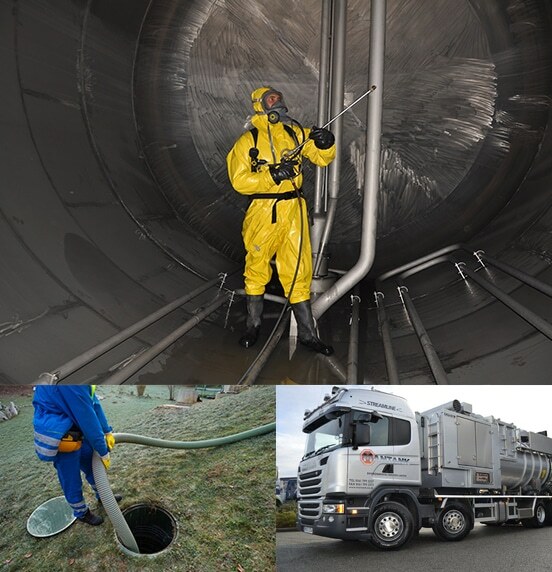 More often than not waste needs to be disposed of in a specific way and specialist tools are required to provide a thorough industrial clean. Plus, it’s time consuming. 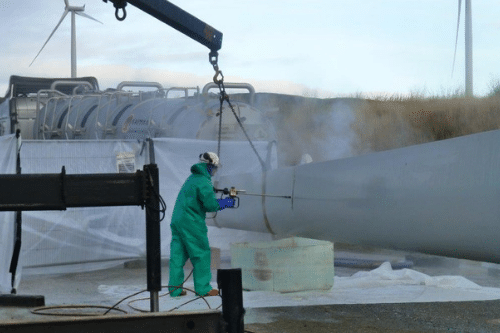 This is why most businesses choose to enlist the help of professional industrial cleaning contractors such as Mantank. Unlike other industrial cleaning contractors, we focus on providing a service that’s bespoke to the needs of your business, as this helps us to make sure our cleaning is truly one of a kind. We take into account the work you do and the waste created, and we work accordingly. At Mantank, our industrial cleaning contractors are able to offer a variety of different cleaning techniques and methods. Regardless of business size or industry, you can count on us. We work hard to make sure that all cleaning work is completed as efficiently as possible, as to minimise the disruption to the workplace and to your day-to-day tasks. We’re also dedicated to making sure that all cleaning work is completed safely and with attention to detail. With us, no waste is left behind or handled incorrectly. When it comes to industrial cleaning, nothing is missed, and no corners are cut. Unsurprisingly, all businesses are different and this means they’re likely to have very different industrial cleaning needs. 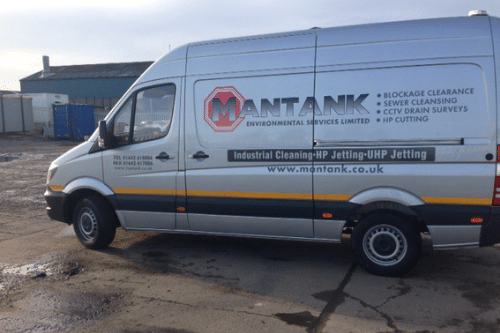 The industrial cleaning contractors at Mantank are able to accommodate our services to meet these needs, regardless of the type of industrial cleaning that’s required. Even if you require something a little more unique, our cleaning contractors are more than capable. We offer all of our clients a bespoke service, we don’t offer a ‘one size fits all’ approach. Instead, we consider each new job and apply our extensive knowledge to ensure that we are able to carry out an efficient industrial clean. 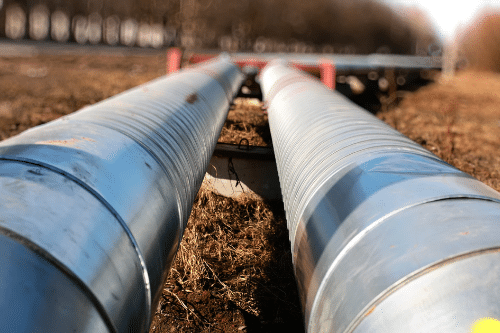 We have existing client relationships with organisations across the UK, from the public sector through to industrial companies – we can cover it all. To find out more about industrial cleaning contractors or for information about any of our other services, get in touch. Contact the Mantank team today on 0161 799 3337, 01642 618 006 or via the online contact form.